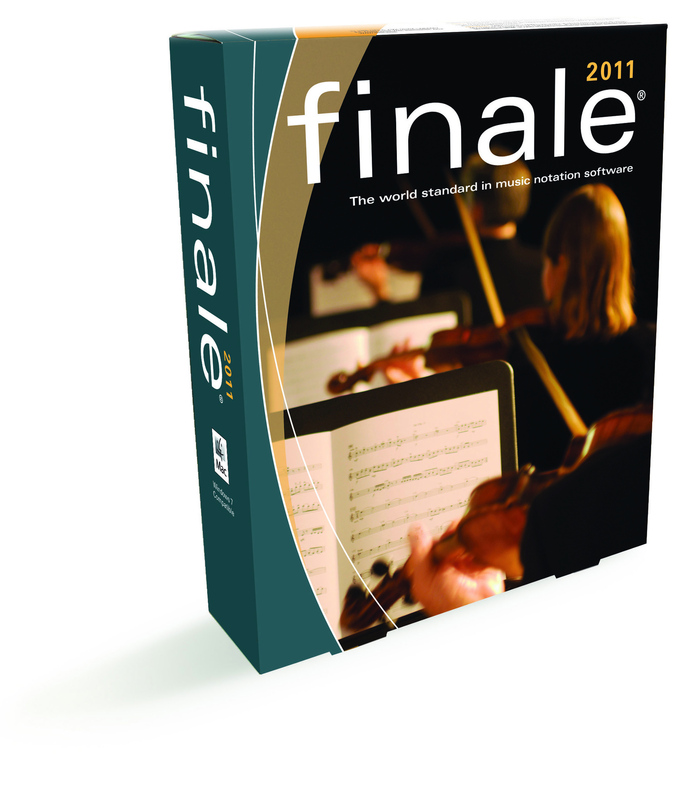 Finale 2011, Score writing software from MakeMusic. Product replaced by the MakeMusic Finale 2014. 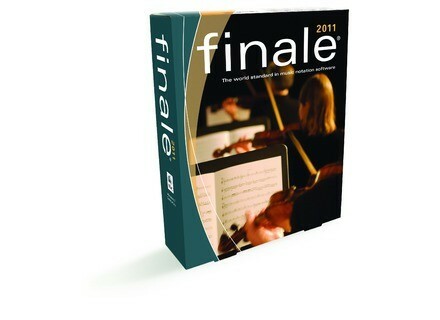 MakeMusic has updated Finale 2011 to 2011a for Windows and Mac OS X. In addition to addressing maintenance concerns new to Finale 2011, it adds expanded functionality to copy expressions to other staves, updates Macintosh font menus and font dialogs, and improves the quality of exported bitmap graphics on Macintosh computers. Additional enhancements include updated scanning technology – resulting in improved scanning results and expanded support for Canon-brand scanners – and more. Updated Scanning Technology. Updated scanning recognition technology provides improved scanning results and expanded support for Canon-brand scanners. Additional Expression Menu Commands. Four additional commands now allow convenient copying of expressions to adjacent staves. Updated Broadway Copyist Font. The Broadway Copyist Text Extended font now includes additional characters including Æ, Ø, OE, ¡, ¿, and others. Improved Font menus and dialog boxes. Finale's updated Font menu and dialog box make selecting and editing fonts easier. (Macintosh only). Improved Quality for Exported Graphics. Exported bitmap graphics are now cleaner and sharper. (Macintosh only). For an extensive list of fixes, please see this PDF. Steinberg WaveLab 7 Trial Steinberg has released a free trial version of WaveLab 7. Psycledelics Psycle Updated Psycle has been updated to version 1.8.8 Beta 2. The first beta, released in August, 2010, added x64 support. n-Track Studio 6 Updated n-Track Software has released version 6.1.0 of n-Track Studio for Windows and version 0.5.0 Beta for Mac OS X.